It’s been awhile since we have posted much, since this is kind of our off season, so let’s start off with great news! 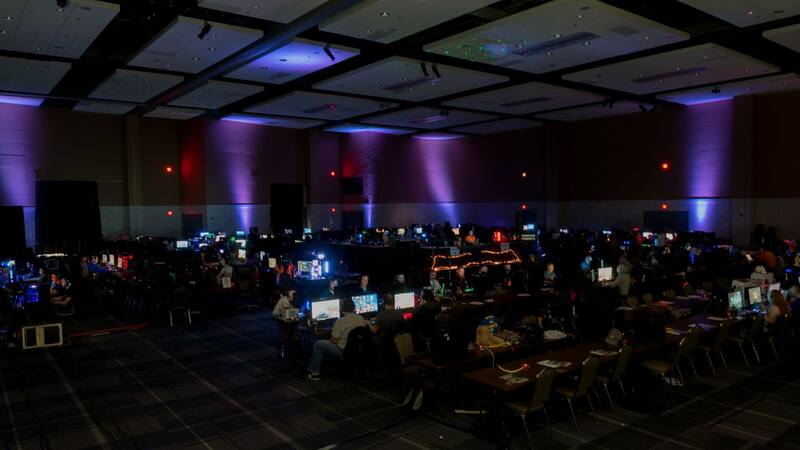 In case you didn’t hear, we raised enough money at FortCON 2018 to finish our fundraising to build a GO-Kart through Gamers Outreach, for a local hospital in Fort Wayne! We raised over $3,500 and we can’t thank sponsors and attendees enough for stepping up to the plate. FortLAN XIV is coming up soon and we hope everyone has tickets! There are a handful left as of right now at www.lanreg.org/fortlan/. Don’t delay! Lastly we have an announcement coming soon, so stay tuned to our Facebook page for up to date content, and check back here for more details! The FortCON 2018 schedule is finally here and we are updating various information pages as we get to them! The schedule is subject to change! 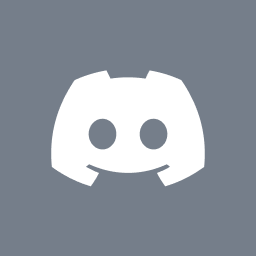 We will keep you updated through Facebook and Discord. Free General Admission passes are for those who aren’t participating in the BYOC or console tournaments, but want to enjoy our VR demo, vendor booths, console village, and other activities.